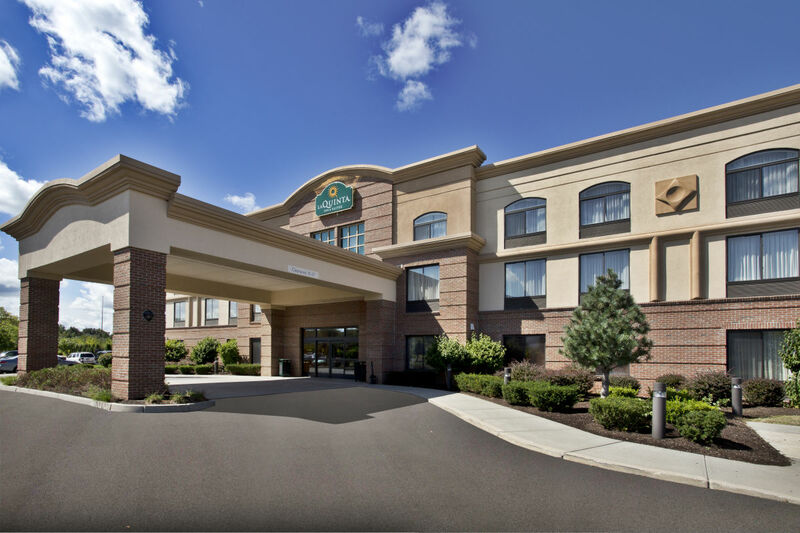 The newly remodeled La Quinta Inn and Suites Coventry hotel is located in the heart of Rhode Island. As a guest, you can experience the beaches and historic mansions of Newport, Roger Williams Park Zoo, Mystic Aquarium, Foxwoods Resort Casino, Providence’s Federal Hill, Block Island and many other activities. 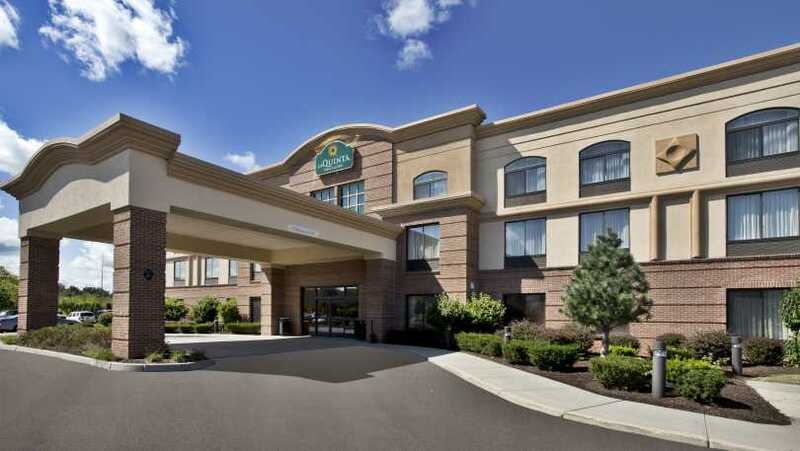 Whether traveling for business or pleasure, experience a free hot breakfast, free high-speed internet, free parking, a heated indoor pool, and the best in comfort and value that Rhode Island has to offer.